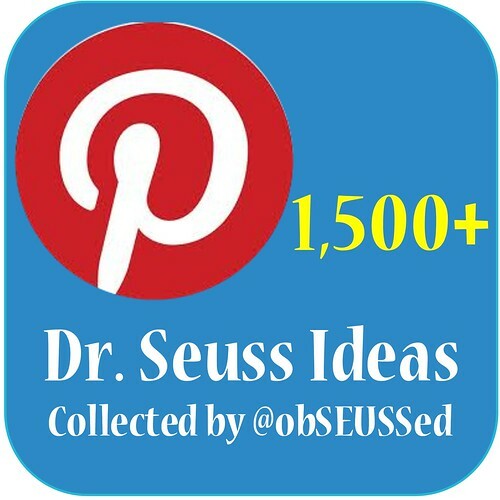 I am preparing for this egg hunt at school next month as part of our Dr. Seuss Carnival to celebrate our read-a-thon. 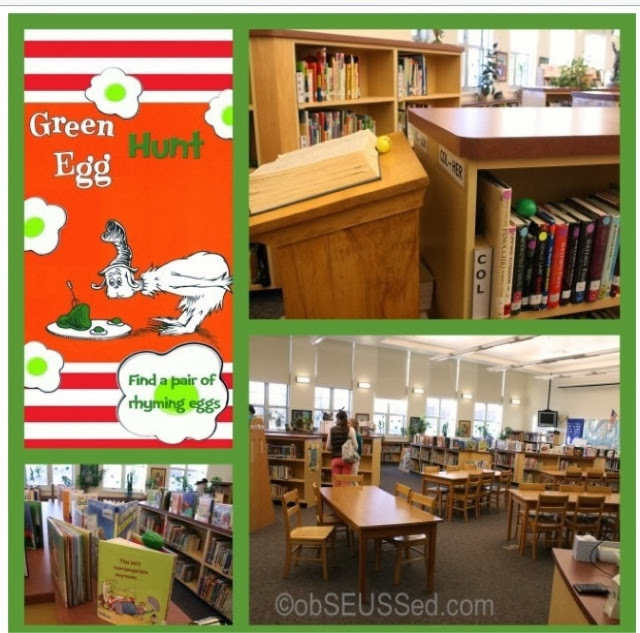 The egg hunt is held in the library. 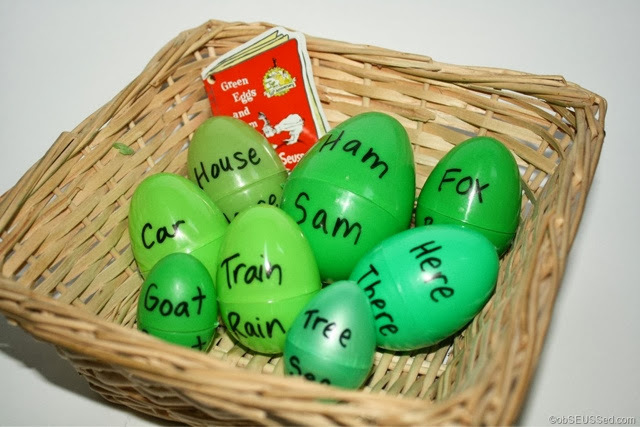 Kids have to find two eggs that rhyme and may keep the prizes inside. We have Dr. Seuss erasers, pencil grippers, stickers and magnetic bookmarks. I ordered the prizes and a huge pack of Green Eggs from Oriental Trading Company. We used 8 rhyming words to match. Fox/Box, Tree/See, Sam/am, House/Mouse But you could try other words from the book. We only put one word per egg. I tried another version for my kids at home where you put a word on top and a rhyming word on the bottom then have your kids match them up. This would be a fun activity for St. Patrick's Day in the classroom or at home. 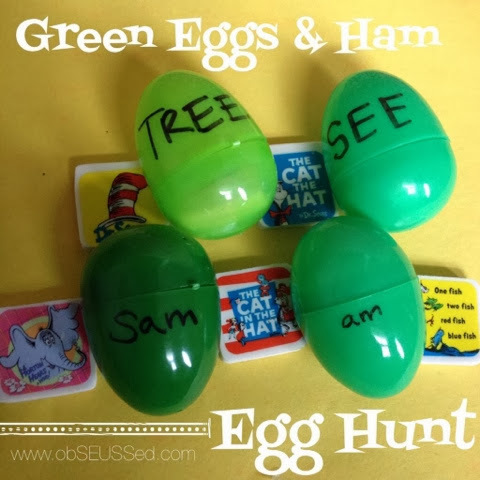 A few years ago I created this free printable Green Eggs and Ham game. Click here to see the details and get the link to the free printable. 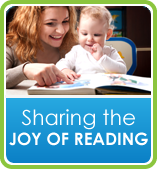 Look for the PDF file on this page. 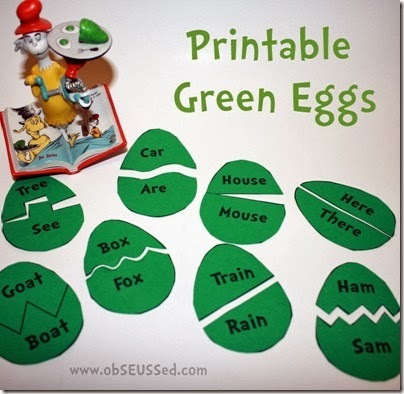 I noticed a post of ours (I think from March 2012) on pinterest that included a free printable egg pattern of rhyming eggs for Green Eggs & Ham. Unfortunately, there was an error when I clicked on the link. It is no longer able to take me to the page with the printable egg pattern. Is there any way I can still get it? Thanks!